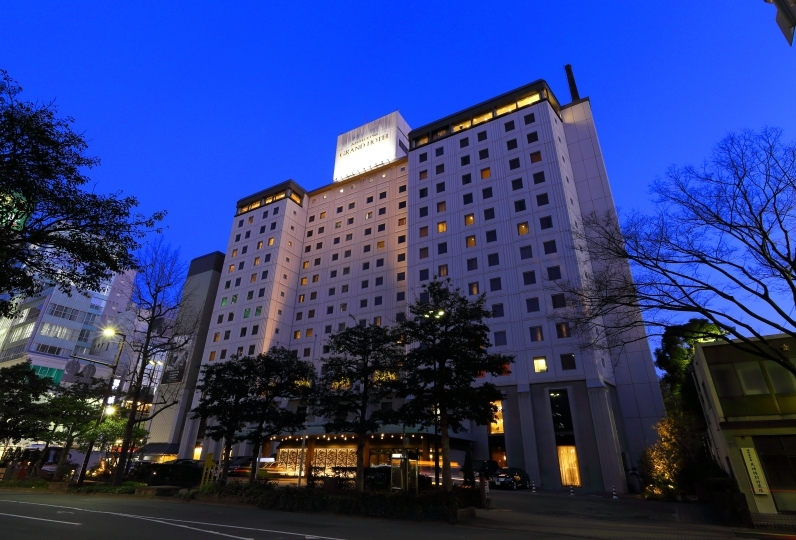 Located in the heart of Hakata city, Hotel New Otani Hakata is where people gather in the pursuit of making great memories. Your wonderful stay with us starts with you entering our spacious lobby. Once you enter the room, you will feel at ease in our relaxing atmosphere. In addition you will see that we have a variety of services available in your room, in addition to our services at other areas of the hotel. There are facilities for meals, parties, and shopping, which makes it feel like a city within the hotel. Perhaps out greatest pride is our exclusive breakfast. There will be a wide range of dishes with over 100 delicacies to choose from, of both Western and Japanese cuisines. It is the perfect start of the day. Please enjoy sightseeing and activities during the day while we prepare a special meal for you in the evening. 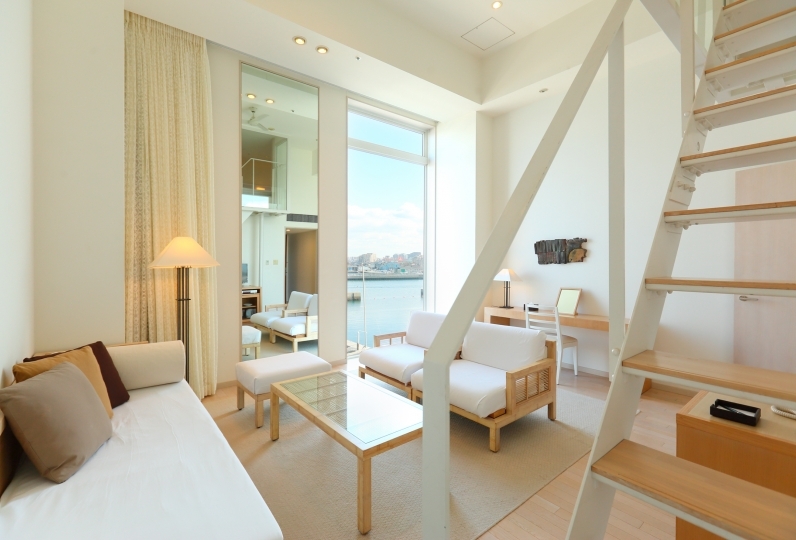 Such a luxurious stay will add colour to your journey in Hakata. There is no particular complaint about the service or the cleaning situation. However, the facility felt a little old. I always had breakfast in a thousand cranes, but at the request of my wife, I was disturbed around 9 o'clock on the first floor this time for the first time. The expression was so scary, but there were two empty dishes for the raw vegetables for the salad, the rice jar was empty, the size of the miso soup was empty, and we waited for a while, but only the rice was refilled. After all, I didn't eat miso soup, and I received only different vegetables that left a salad. Is it because of the time zone? There were many people who could come after us, but ... my wife was satisfied that the bread was delicious, but ... I saw that the people in the restaurant were busy and moving. However, I've been having buffets here and there, but not only the taste of the food that is being provided, but also that it is possible to be a well-known hotel that you can get the spice crunchy that the taste is bad I was allowed to experience. Is cheers for good work. Thank you very much for your help last night. Thanks to you, I was able to enjoy a fun night of Fukuoka. We had a little wait for scrambled eggs for breakfast, but it was delicious. Thank you very much. It is designed to present Japanese aesthetics. Pictures of the French artist Paul Guiramand are exhibited in the restaurant. Offering variety of foods during breakfast, lunch, tea time and dinner. A dinner buffet is served every Saturday and Sunday. The word "Castilian" derives from Castile kingdom in Spain in the middle age Europe, center of Iberian Peninsula. The Spanish-style interior with bricks and white walls are beautifully complementary. Four private rooms are named from Spanish monarchs of the 1400's. The restaurants atmosphere feels like you were dining in a European castle. Five private rooms (6-30 people) are also available. Meat and seasonal fish served. Delicious local sake and unique snacks are also available. Incorporating seafood and wild vegetables from Kyushu, udon and soba noodles, Gozen lunch, and sweets made by a patissier for lunch. 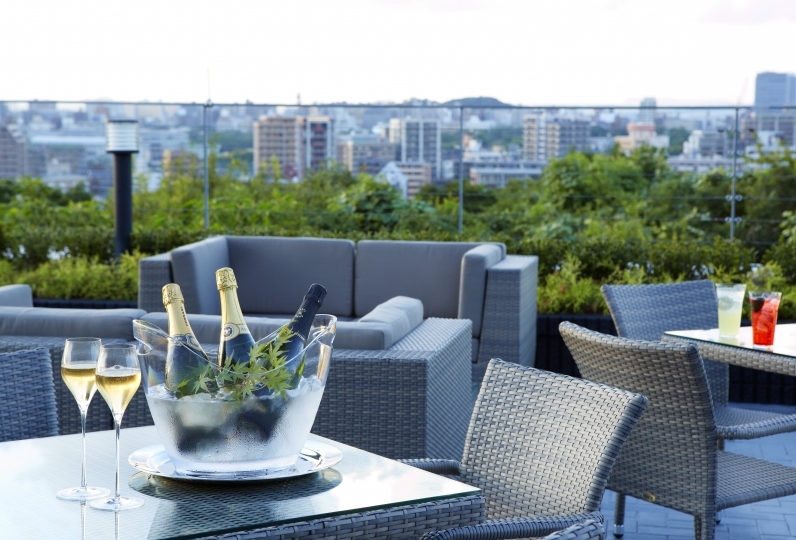 You can enjoy authentic Japanese foods such as Soba in the modern restaurant while enjoying the local sake of Kyushu. Offering a delicious selection of seafood from Genkai, prepared by well-experienced chefs in the Japanese style restaurant. Please enjoy the authenticity and the seafood. 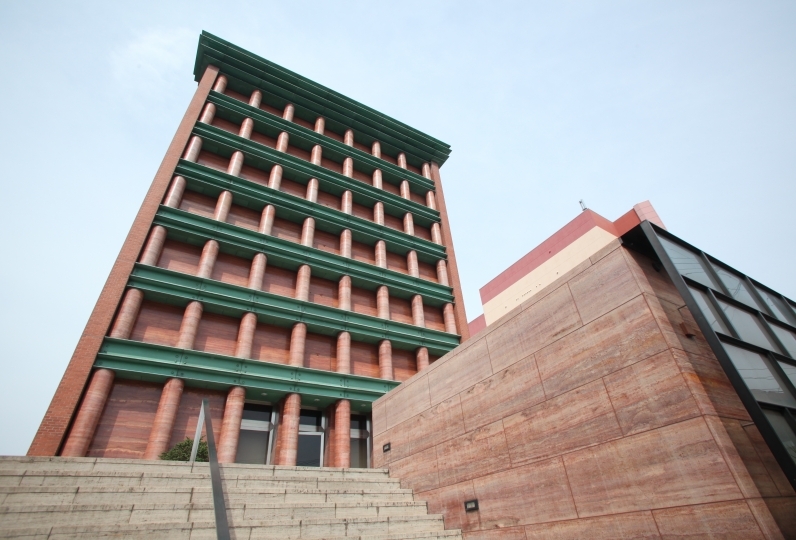 The bar is located next to the Castilian restaurant with a relaxed atmosphere. Variety of cocktails available including the Grand Prix cocktail "Maiotome". As of 8/1/2018, we have increased the number of non-smoking rooms. Due to this, in some instances we may not be able to accommodate smoking guests in rooms where it is permitted. In this situation, we kindly ask that smoking guests use either the 1st floor or the 4th floor smoking rooms. ・This plan includes consumption tax and service charges.